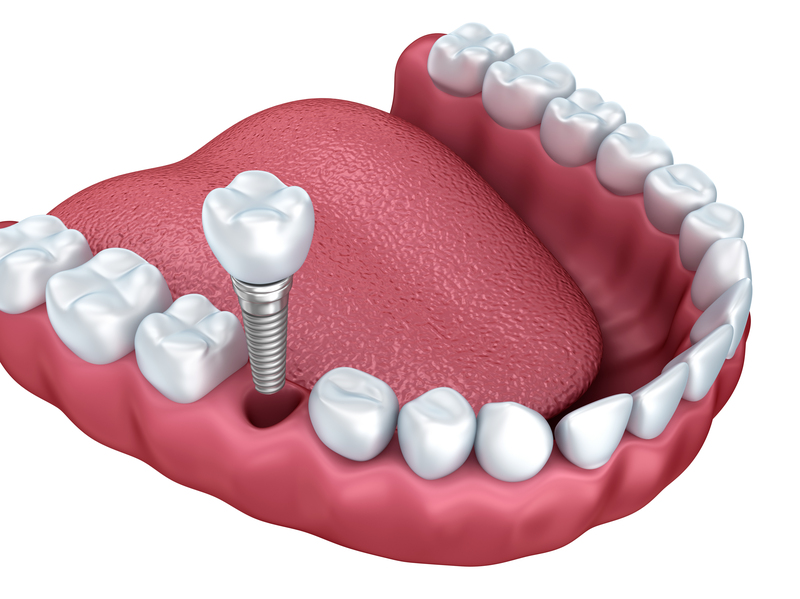 As a comprehensive dental care provider, Gina Tanios-Rafla, DMD offers both the surgical placement and restoration of dental implants to residents of East Brunswick and surrounding communities. Dr. Tanios-Rafla uses her extensive training and continuing education courses to provide the proper, safe delivery of dental implants. For over 3 decades, Dr. Tanios-Rafla has been placing dental implants and she continues to utilize the most cutting edge techniques to ensure patients receive the highest quality of implant treatment.